In post-apocalyptic Australian desert, a small band of survivors wages a desperate battle against ruthless Revelationist terrorists. The city survivors set out to join Sundown's Commando on the edge of the Simpson Desert, but Sergeant Nulla and his motley group soon find out that the trek to sanctuary is not as safe as they'd hoped. Forced to defend their friends against a brutal assault and confronted with certain death, they react with ferocious brutality of their own. 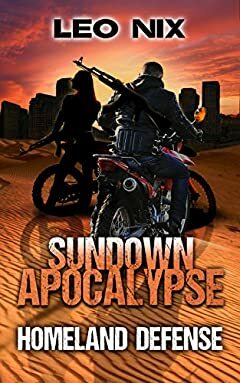 In the unforgiving Australian deserts and the fractured city of Adelaide, Sundown and his commando seek to survive any way they can.